Assynia patch leads at UK Electrical Supplies. UK Electrical Supplies is here to help you make connections. 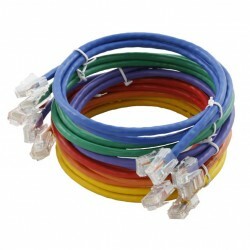 That’s why we carry a wide range of reliable patch leads from Assynia. 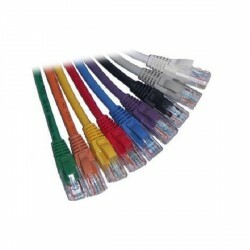 Our selection includes booted and unbooted UTP patch leads in a variety of colours as well as lengths reaching all the way from 0.3 to 15 metres! Browse our range of Assynia products and get hooked up today.